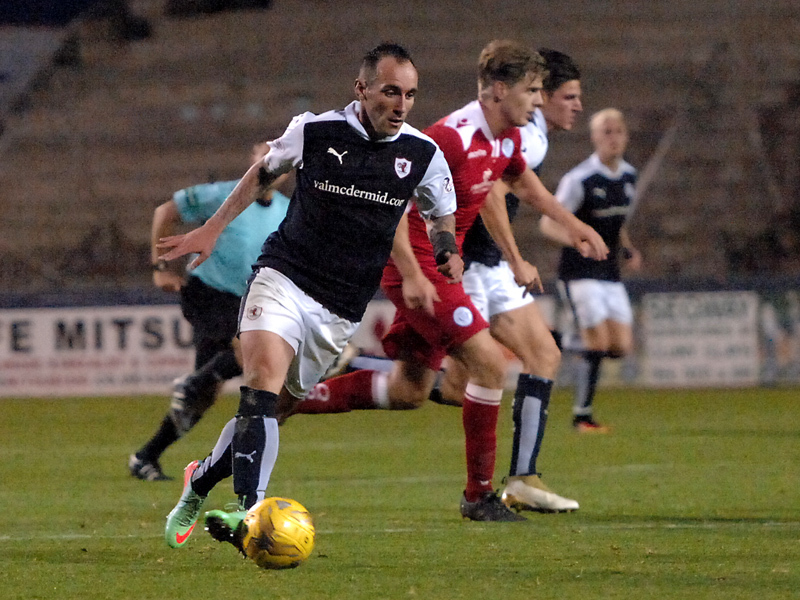 An injury time goal by Mark Stewart snatched a 1-0 win for Raith Rovers against Queen of the South in a hard fought Championship clash at Stark’s Park this evening. 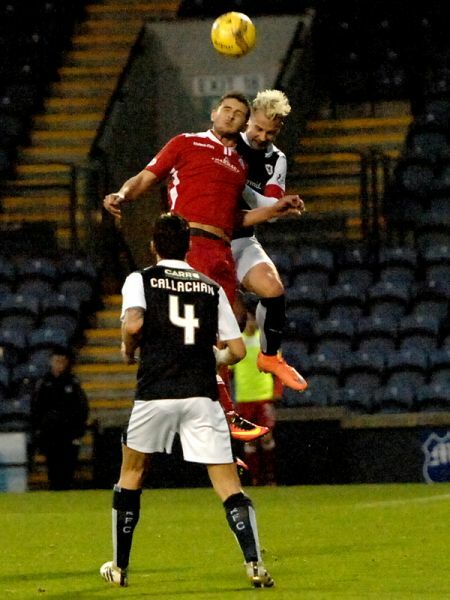 The win enabled Rovers to leapfrog their opponents into third place which, on the back of a fine win at Falkirk last weekend, should ensure Gary Locke’s charges go into next week’s derby in Dunfermline brimming with confidence. 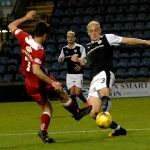 Despite an impressive start to the season, Queens have hit something of a dip in form of late, including a 5-0 thumping at home to Morton, and last week’s defeat to a seemingly resurgent Ayr United. Rovers made one change to last weekend’s starting eleven, with Chris Johnston replacing the injured Bobby Barr. 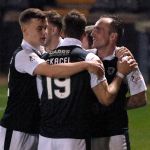 The visitors boasted the division’s top scorer in Stephen Dobbie within their line-up, and it would take some fine goalkeeping by man of the match Kevin Cuthbert to prevent the striker from adding to his ten-goal tally thus far. Queens also started with former Rovers players Lee Robinson and Grant Anderson in their side. On a cold, damp evening in front of the television cameras, the teams took a while to feel their way into the contest, though Anderson was soon in the thick of it, drawing a free-kick from a challenge by home captain Kyle Benedictus, though the set-piece came to nothing. Dobbie was then presented with a golden opportunity to score in five minutes, though Kevin Cuthbert parried the striker’s admittedly scuffed close range shot. Jordan Thompson then tried his luck from distance for the home side, though his shot from well outside the penalty area sailed high over the bar. Rovers left-back Kevin McHattie then felt the full force of an Anderson challenge, before half-hearted appeals for a penalty when Mark Stewart went sprawling in the box failed to impress the referee. Both sides struggled for rhythm and coherence to their play. Goal-scoring chances were at a premium, and for all the visitors enjoyed the bulk of possession in the first half hour, they were reduced mainly to long-range efforts that were handled with consummate ease by Cuthbert. 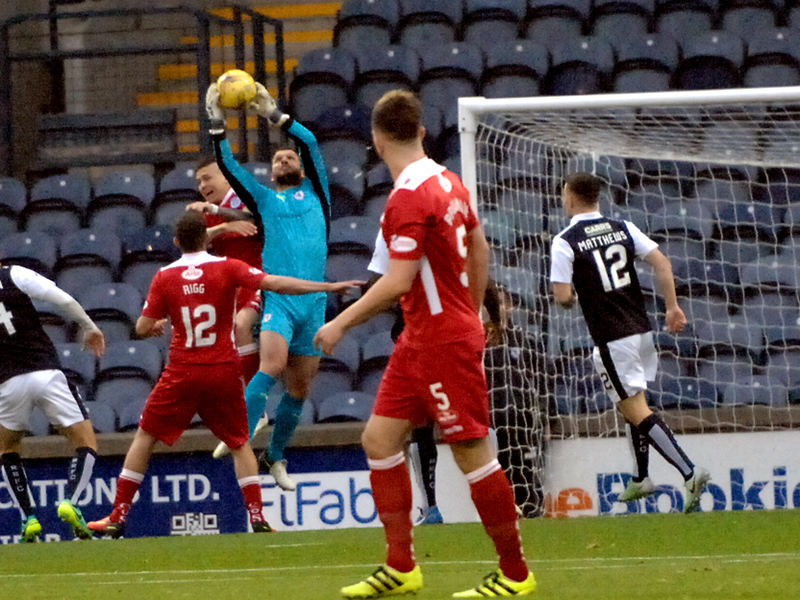 A deep cross by the lively Chris Johnston forced keeper Lee Robinson to palm the ball over the bar, before Dobbie wasted a good opportunity when he scooped the ball well over the top from a promising position deep inside the Rovers box. 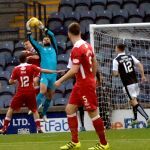 Queens had strong claims for a penalty waved aside when Anderson appeared to be tripped by McHattie, though the protests looked to be more in hope than expectation. Before the interval, Rovers striker Declan McManus was cautioned following a tussle on the halfway line, before Anderson was very fortunate to avoid a similar fate when he flattened McHattie when going for a deep cross into the box. Following what was an insipid opening period, most fans would have questioned the appropriateness of the players taking to the field for the second half to the strains of Michael Jackson’s ‘Thriller’, but hope springs eternal and Stephen Dobbie for one was determined to enliven proceedings with some dangerous set-piece deliveries that narrowly failed to create an opening goal for the Palmerston side. 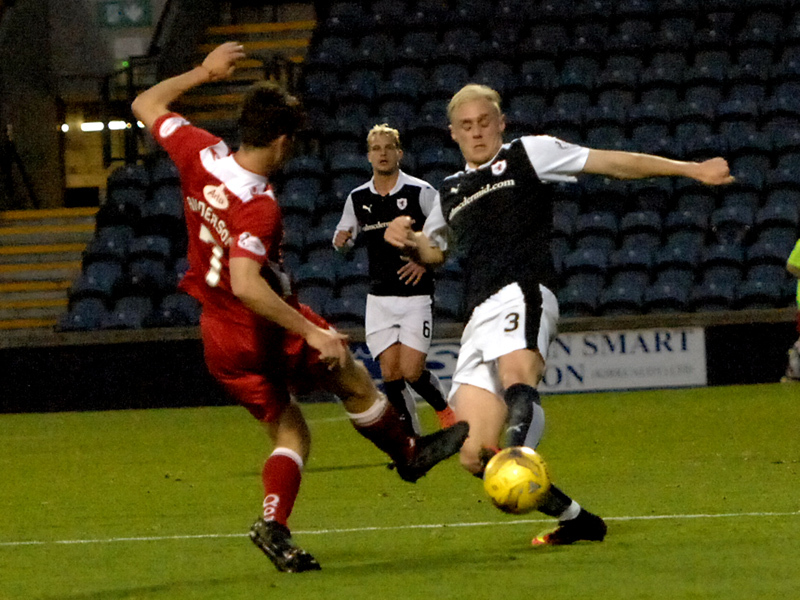 With an hour played, some neat footwork on the left wing by McHattie flummoxed his opponent though his fine driven cross found no takers inside the penalty area. Gary Locke then introduced Lewis Vaughan for McManus, who appeared to be nursing a head knock as he slumped on to the bench, holding an ice-pack to his temple. The game then continued in much the same vein as it had for the most part, with decent openings being created without anything remotely resembling a finish of note in the offing. 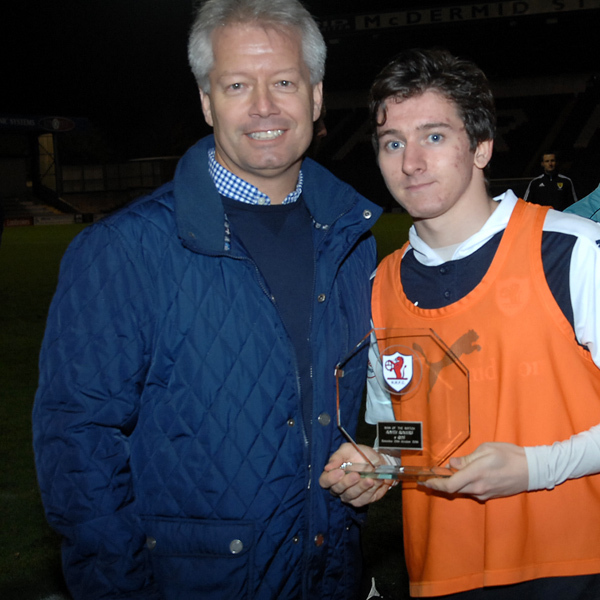 Chris Johnston was then replaced by Scott Roberts, before Jean-Yves M’Voto’s crude trip on Dykes on the edge of the penalty area earned a yellow card and presented Stephen Dobbie with a goal scoring opportunity. 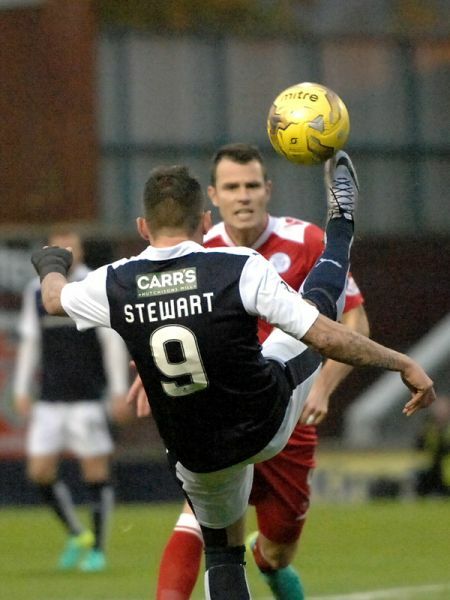 The striker’s low shot beat the wall, but was tipped round the post at full stretch by Cuthbert. Gary Locke then made his final substitution, with Rudi Skacel entering the fray at the expense of Jordan Thompson with five minutes remaining. 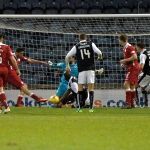 It turned out to be an inspired change, as with the match entering its final minute of regulation time, Skacel was sent scampering down the right wing by Callachan. The former Hearts man swung in an inviting cross, and Mark Stewart found space between the central defenders to steer a low shot into the corner of the net from eight years out. Jacobs then found time to earn a booking for a wild lunge at Lewis Vaughan right under the referee’s nose, before the final whistle brought the match to a close. 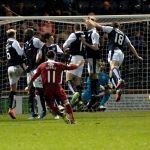 Make no mistake, this was not a game that would leave the football purist purring, but those of a Raith Rovers persuasion can be satisfied with three points which keep the club within touching distance of the summit of what is a very competitive league. 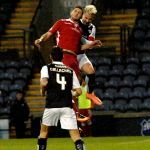 Rovers have plundered seven points from their last three games against tough opposition in Hibs, Falkirk and now Queen of the South, and suddenly next week’s Fife derby can’t come quickly enough. The big talking point in the Rovers squad is that there's two keepers on the bench! The teams come back out to the sounds of "Thriller". Let's hope the match turns into one! 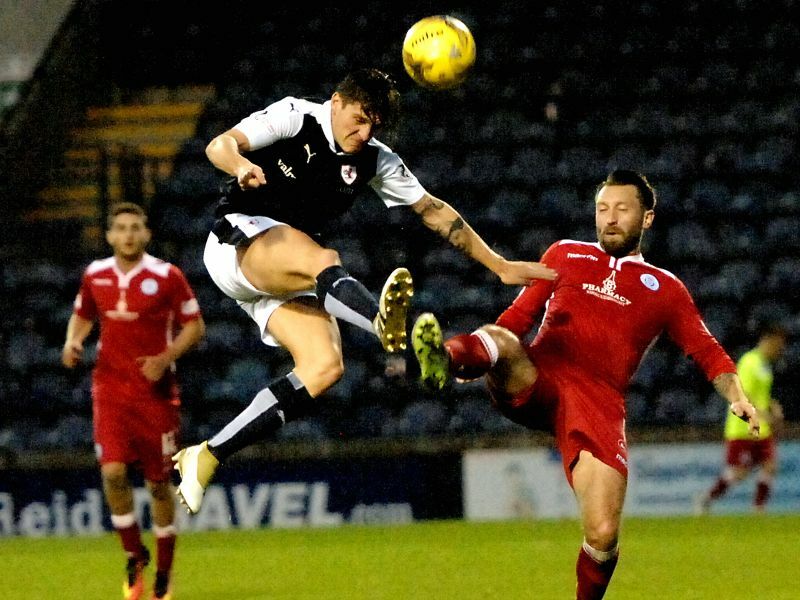 Raith Rovers will look to build on last weekend’s excellent 4-2 win over Falkirk, when Queen of the South are the visitors to Stark’s Park this Saturday. A win for Gary Locke’s charges would see them leapfrog their Dumfries opponents in the table, and depending on results elsewhere, could see them rise as high as second. That could be easier said than done however, against a team who comfortably saw Raith off at Palmerston Park just last month. 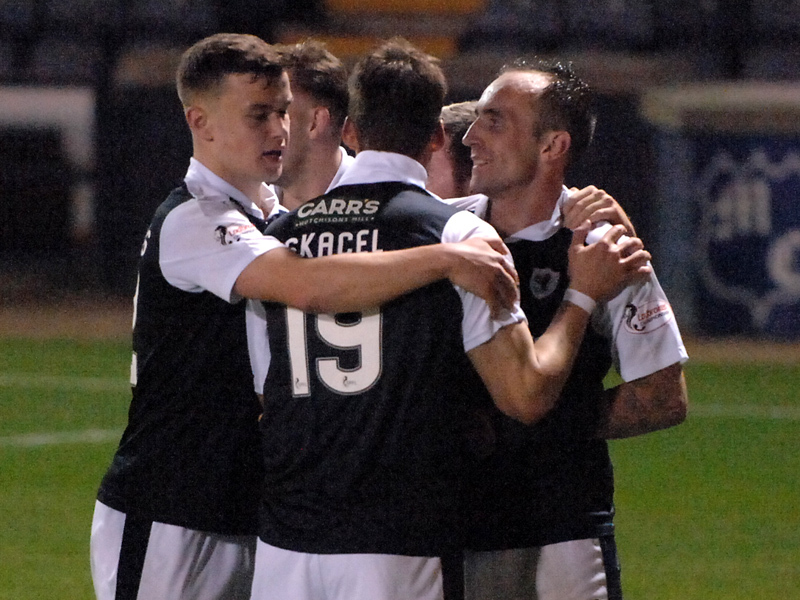 Two goals from Steven Dobbie and a third from Dean Brotherston gave Queens an insurmountable 3-0 lead, although a late Jean-Yves M’Voto header, which deflected into the net via Jamie Hamill, did reduce the arrears in the dying embers of the tie. 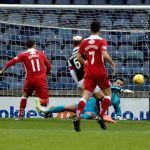 The loss was Rovers first in the fixture since March 2015, with the Kirkcaldy side taking unbeaten against the Doonhamers last term, taking 10 points from a possible 12. 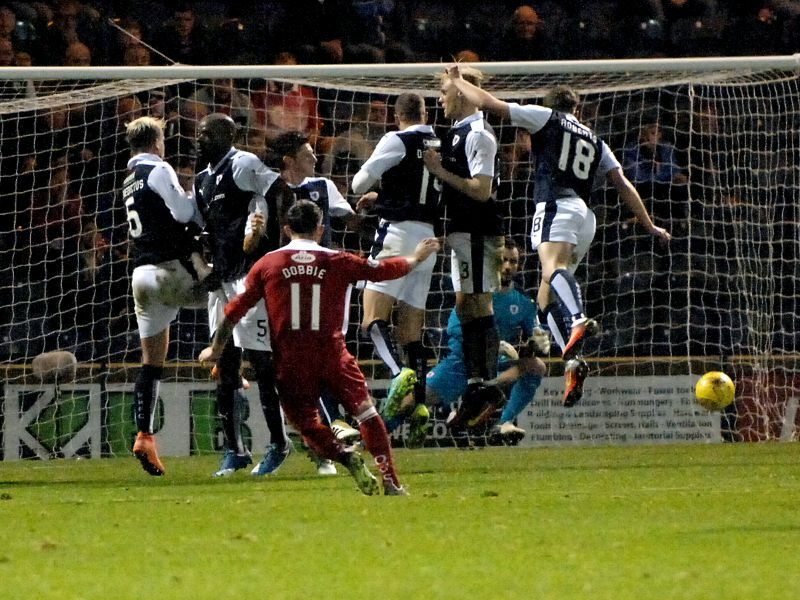 Rovers won both of the Stark’s Park encounters last season, keeping clean sheets on both occasions. 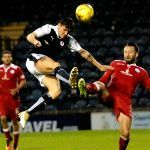 In September 2015, a late Kyle Benedictus header was the only goal of the game, while in March, goals in the first half from Mark Stewart and a James Craigen penalty, secured a straight forward 2-0 victory. Rovers actually have an impressive recent home record against Gavin Skelton’s men, with six wins from the last seven meetings at Pratt Street, although the only defeat from that sequence also came in a live Alba match, when a last gasp Iain Russell goal swung the match the visitors way once more, in an incredible 4-3 encounter.